Just when Marvel fans weren’t excited enough for Loki and Scarlett Witch getting their own series, Marvel is now developing a new series for Falcon and Winter Soldier for the Disney Play streaming service coming in 2019. According to Variety, Falcon and Winter Soldier would be teaming up together for the series (Loki and Scarlett Witch both have separate series planned for them) for a limited production run (think 6-8 episodes). 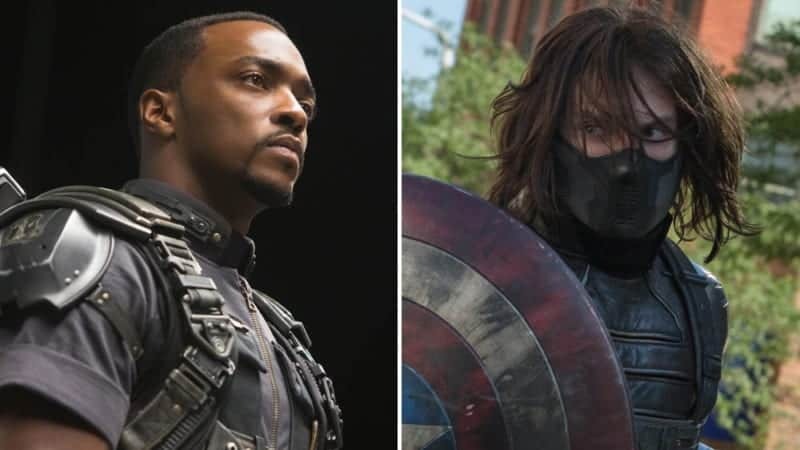 Just like Elizabeth Olsen and Tom Hiddleson, both Anthony Mackie (Falcon) and Sebastian Stan (Winter Soldier) who play the characters on the big screen in Marvel’s MCU, will both be reprising their roles as those characters for the Disney Play series. This has been the trend with Disney to develop these series from Marvel and star the Avengers characters that haven’t had their own feature film which is why Falcon and Winter Solider make a nice choice. 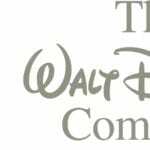 It also shows that Disney is serious about the Disney Play streaming service in being committed to bring high-quality content to viewers from IP’s they know and love. Malcolm Spellman has been chosen to write the series for Winter Soldier and Falcon, and the first of the new proposed Marvel series to actually have a writer. That means we could potentially see this one before Loki or Scarlett Witch. And unlike the current Marvel series that run on Netflix (Daredevil, Jessica Jones, Luke Cage, etc), these new Marvel series for Disney Play will be produced by Kevin Feige and Marvel Studios directly, which gives me more faith in the quality of the content they will put out (the Netflix series are a mixed bag). 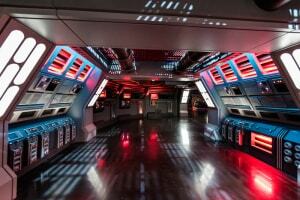 All these new series are supposed to have very big production budgets, even $10 million per episode. This also makes me think it’s more possible Falcon and Winter Soldier come back and make it through Avengers 4, unless Disney decides to make it about past events. It also now makes me think Captain America won’t be passing on the title “Captain America” to either character, and Marvel is giving equal importance to both characters and not elevating one over the other. We’ll see how it plays out. No word yet on a release date for the series but we’re probably looking at a 2020 release date at this point. 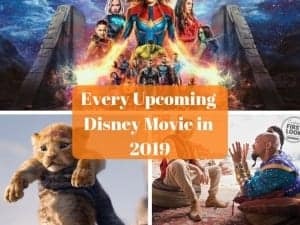 Be sure to check our complete list of Every Disney Movie coming in 2019 for more great films hitting this year, especially at the box office. And when Disney gives us more info on the movies coming to Disney+ I’ll list the ones coming out in 2019 there too! Are they a good choice of characters for a series? Which new Marvel series are you most looking forward to? 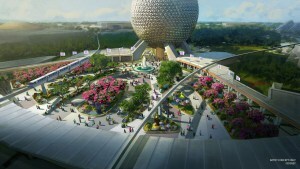 Just fill out the form below and one of our trusted travel agents will contact you for all your Disney Vacation Planning Needs….